Established in 1886. Current brewery owner is 5th generation and only female in this brewery’s history. The team Tsukinowa shuzo led by Yuko Yokozawa is very young. The average age is still 30s. It’s very rare in this such a traditional industry. 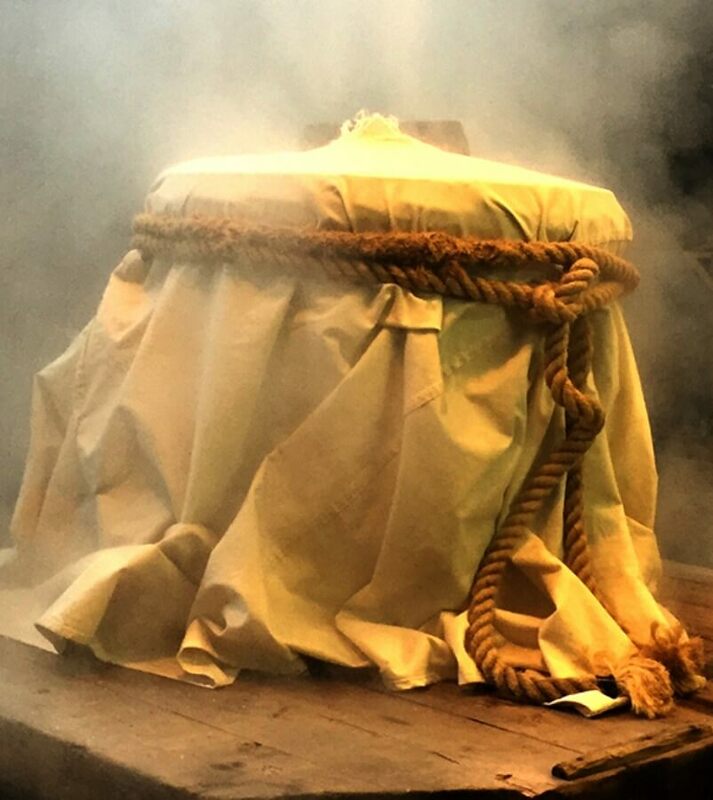 We believe inheriting the tradition itself is the mission of sake breweries which stand the culture of Japan. In the same time, it is necessary to try new tech, ingredients and methods to evolve the tradition. 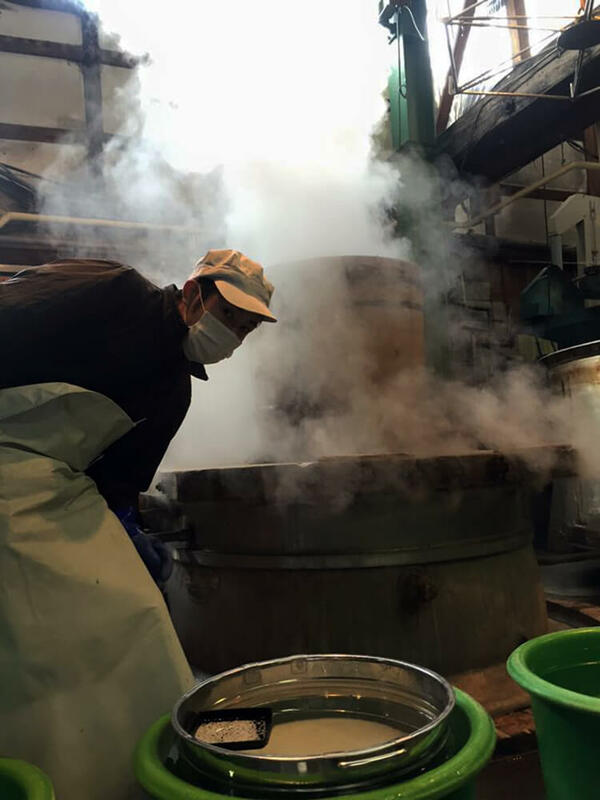 The sake we aim to produce has natural aroma influenced by rice and mild and roundish sweetness. 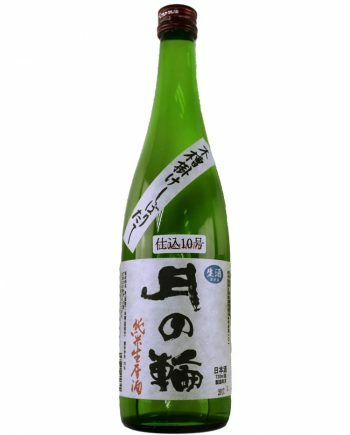 Mostly use Iwate’s original brewery rice “Ginotome” “Ginginga” “Yuinoka”. 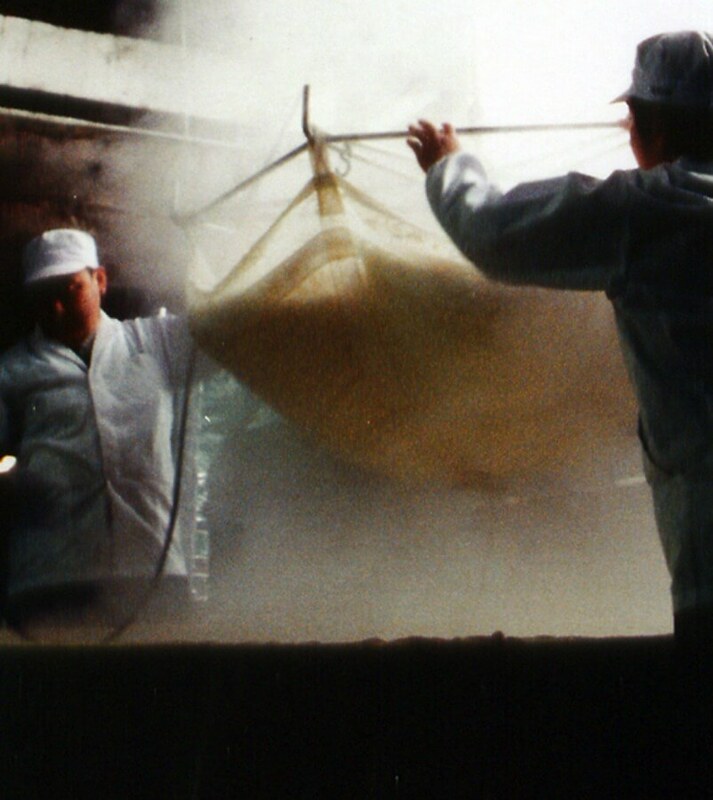 Through tight cooperation with local fine farmers, we can use high-quality rice for brewing. 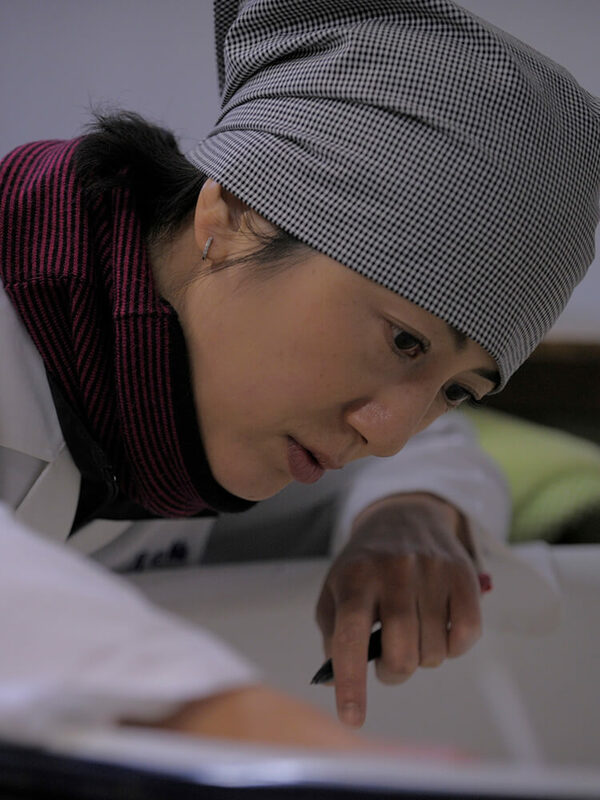 Our new challenge is to produce the organic rice and brew new brand. There is a well in the brewery. The nature of water is clear and soft which is the best for brewing sake. This well is the basis of our brewing. Our tools aren’t totally Mechanized. For example, we only use the wooden compressor to squeeze sake. 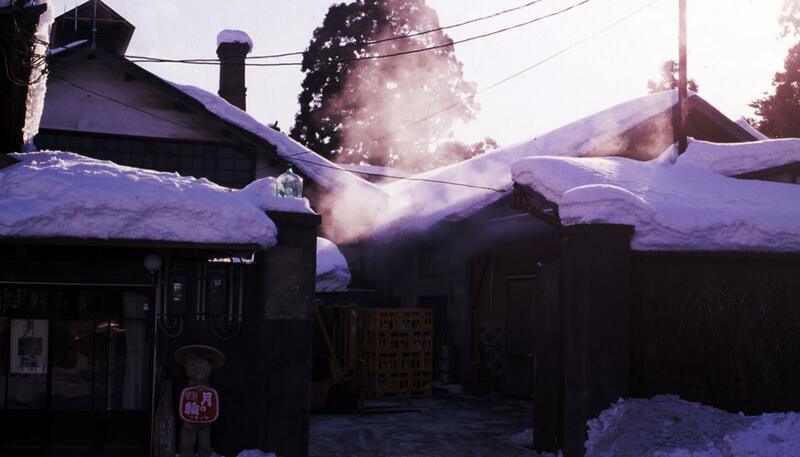 Most of breweries use machine called “Yabuta” to do it. 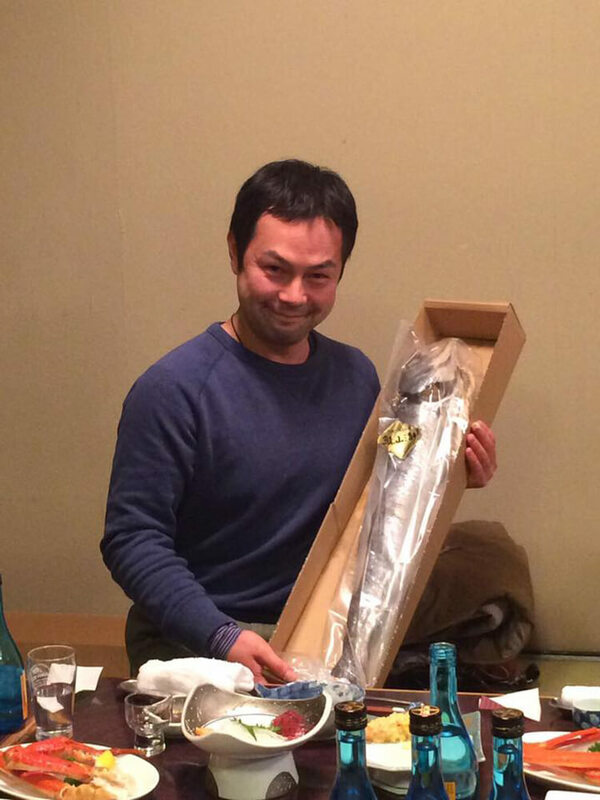 To inherit Tsukinowa shuzo’s original taste, we stick with traditional brewing style. Currently, we focus on improving the process of growing rice. In parallel with maintaining the tradition, we are trying to take the latest technology and ingredients. 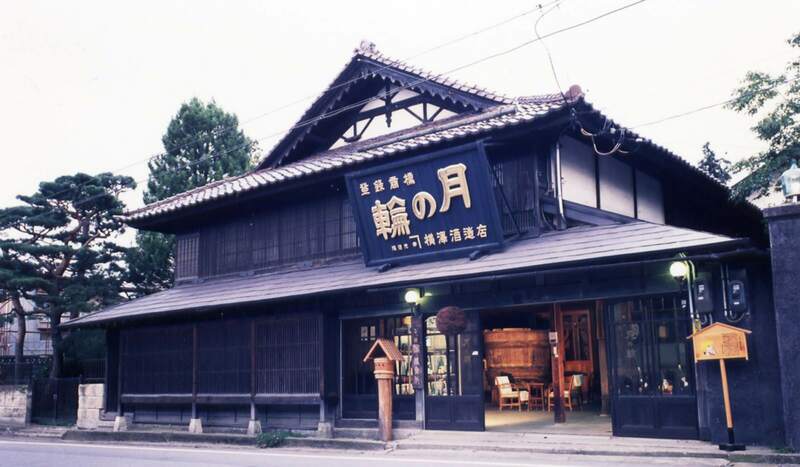 We believe inheriting the tradition itself is the mission of sake breweries which stand the culture of Japan. In the same time, it is necessary to try new tech, ingredients and methods to evolve the tradition. 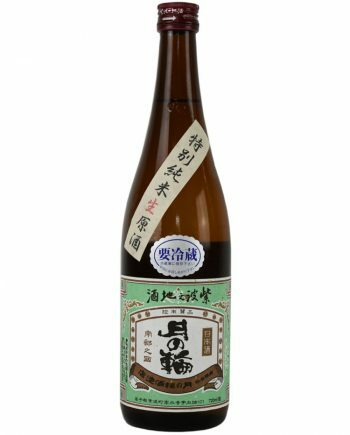 Newly produced label produced with 100% glutinous rice, which is commonly said unsuitable for brewing sake, is one of our challenge.